If you are looking for budget holiday accommodation then why not try staying in hostel accommodation. Ideal for family holidays, activity breaks, hen and stag weekends. 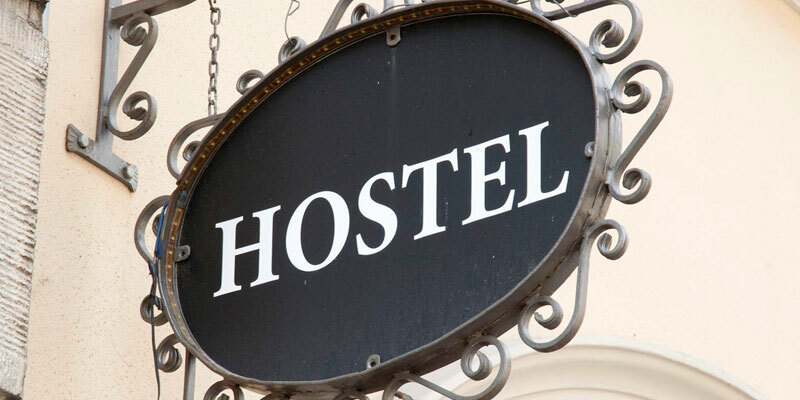 A hostel is an establishment that provides budget accommodation for a specific group of people, such as students, workers, or travellers. This is becoming a very popular way of holidaying as it is so cheap and easy to do. Most hostels provide kitchen facilities where you can cook, eat, and store your food. As well as dorms some hostels offer private rooms with shared or private bath.